The '51 Ford was just a re-body of the '50 Ford which was just an updated '49 Ford, but nobody will accuse you of being boring if you drive one today. 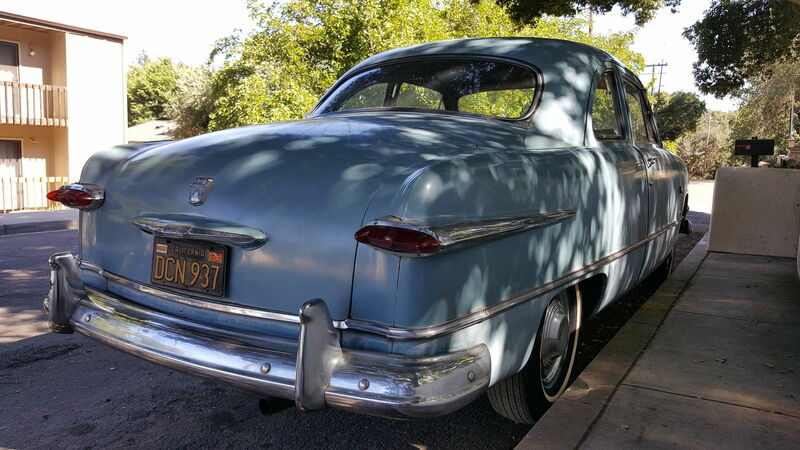 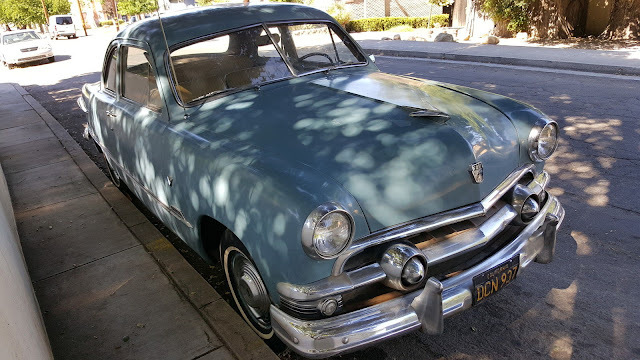 Find this 1951 Ford Custom Coupe here on eBay bidding for $7,600 reserve-not-met with a few hours to go, located in Paso Robles, CA. 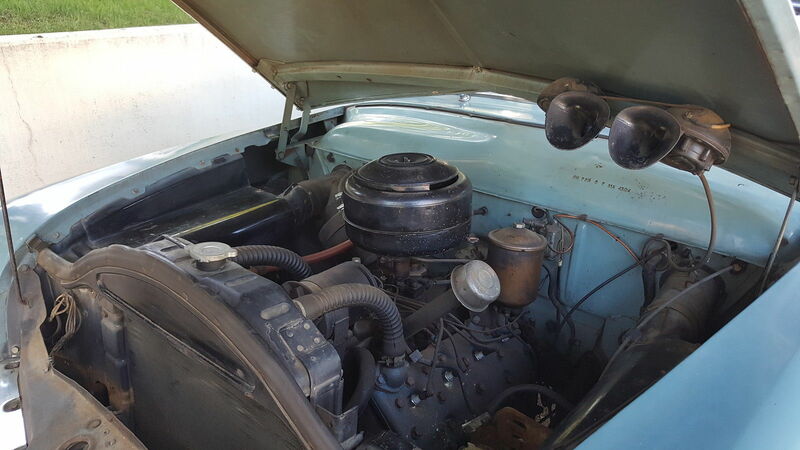 Ford offered two engines in the '49/'50/'51 Ford, a 3.7 liter inline-6 or a 3.9 liter Flathead V8...speed lovers and moonshiners chose the V8 (like this one) for its low end torque and available aftermarket hot rod parts.